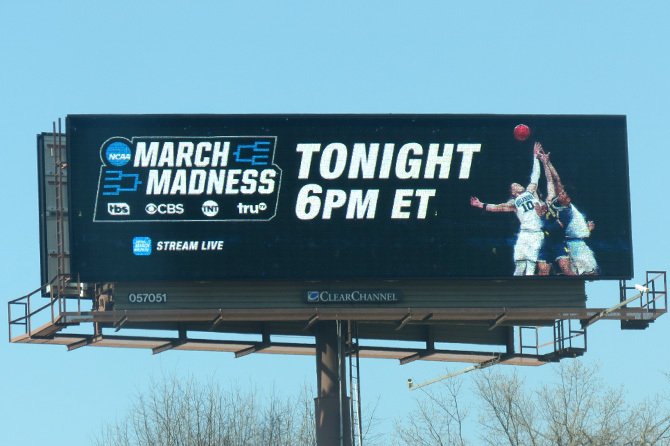 We're really, really pumped about the billboards we've spotted heating up the landscape across the country this spring. Naturally we love great outdoor creative, and we must confess we also love—the brooding, dark-haired, steely-eyed, "he's dead...he's not dead," never a zombie, always a hero—Jon Snow. 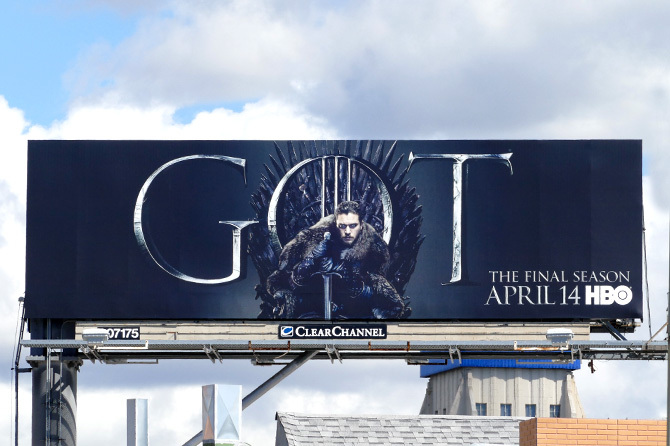 Game of Thrones may be airing its final season, but their billboards will be forever immortalized. 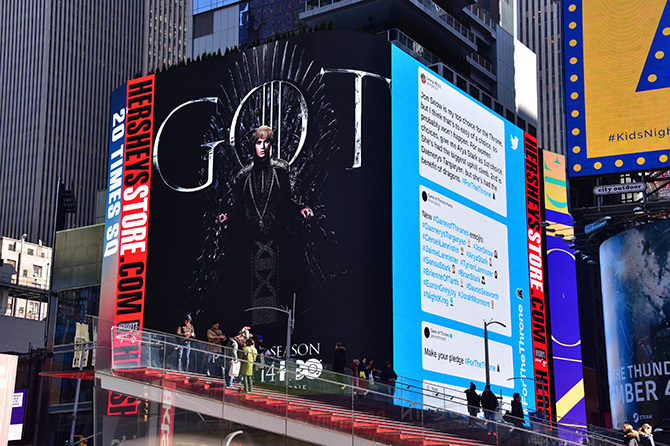 In February, Twitter and HBO took over billboards in three cities to leave a lasting and interactive impression for the final season. Who will take the throne, the social throne? Since we're living in an emoji world, Twitter got the memo and created new hashtags for the 20 remaining Game of Thrones characters, each paired with their own individual emoji. 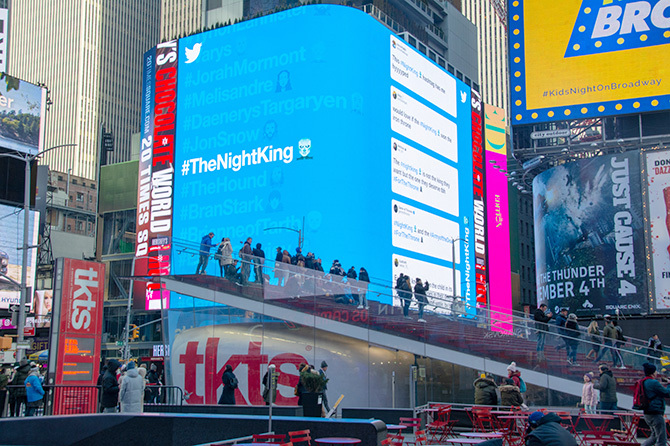 Want to see what #JonSnow versus #CerseiLannister versus #TheNightKing will look like on your timeline as you tweet away your angst this season? Craft your message well and tune in to find out. 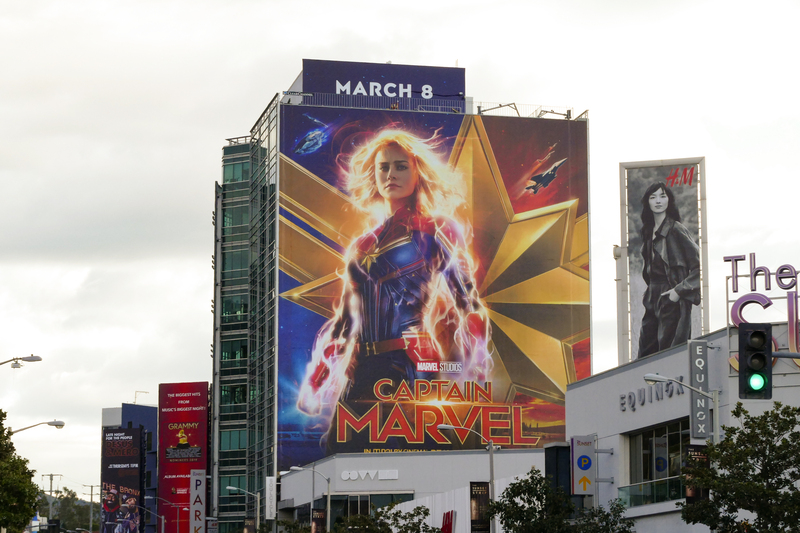 As the first female-driven superhero film for Disney and Marvel, Captain Marvel continues to be a feather in their cap, according to Entertainment Weekly, and is dominating the box office since its release. For those in need of comic relief, we have just the podcast for you. 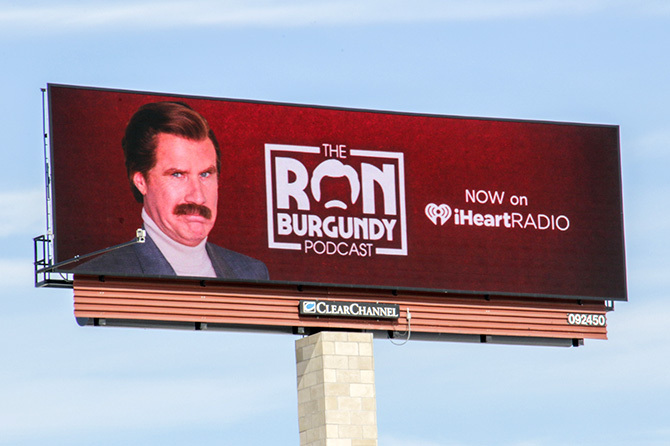 In true Ron Burgundy fashion, these conversations have a tendency to go off the rails, and we find out things about people we never knew we wanted to know, but go ahead and take a listen, download here. Nirvana's lyrics "Here we are now, entertain us..." never rang more true, and there is even more action headed your way. Hello, MARCH MADNESS! 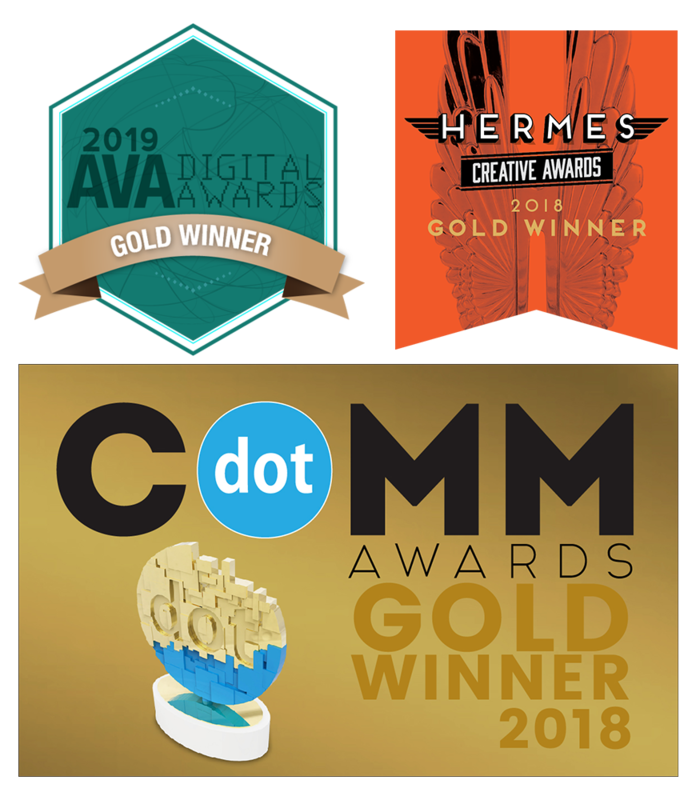 Call us to map out your 2019 campaigns with innovative, catchy, engaging out-of-home creative. Our team will provide data-driven solutions so that your brand messaging utilizes inventory that over-indexes for your target audience.